The Ministry of Health and Wellness is assuring the public that there have been no cases of the Influenza A H1N1 virus recorded in Barbados so far this year. This comes on the heels of news out of Trinidad and Tobago of three deaths attributed to the virus, commonly known as swine flu. 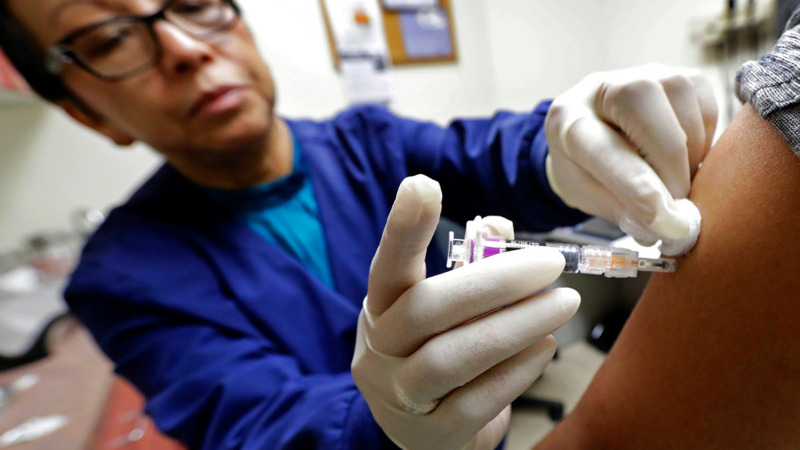 According to Senior Medical Officer of Health, Dr. Leslie Rollock: “There has been no increase in cases of respiratory illnesses due to influenza viruses in Barbados above what is normally expected at this time of the year.” She revealed that Barbados recorded six cases of H1N1 in 2018 but no deaths were associated with the illness. 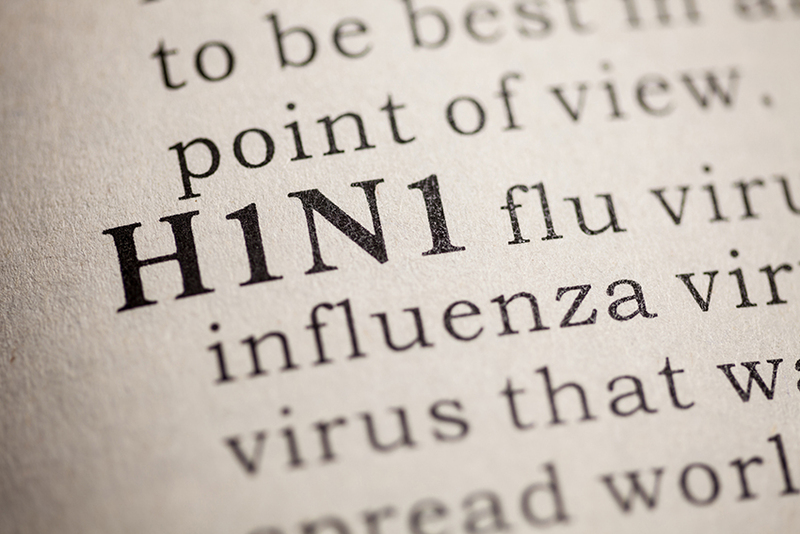 The Influenza A H1N1 virus, along with other influenza viruses such as Influenza A H3N2, has been circulating in the Caribbean since 2009, the medical professional said. 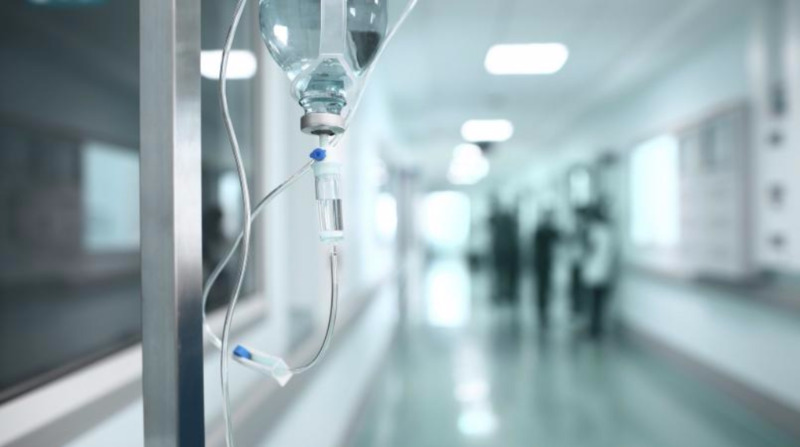 She explained that unless the virus mutated into a form that caused more severe disease, it generally posed no increased risk to otherwise healthy people. People most at risk include children and persons over 65, as well as those with asthma or other lung disease, diabetes, heart disease, severe obesity, kidney disease or other conditions that could interfere with immune function. Dr. Rollock noted that while reported cases of respiratory illnesses had not reached the national alert level this flu season, it was important for persons to continue to practice good hygiene, which was the most effective way of reducing the transmission of viruses. “These practices include washing hands with soap and water for at least 20 seconds and drying them with disposable tissue. If soap and water are not available, an alcohol-based hand sanitizer is recommended,” she advised. She further cautioned people to keep unwashed hands away from the eyes, nose and mouth, and to cover the nose and mouth with tissue when coughing or sneezing. Alternatively, persons should cough or sneeze into the inner side of the elbow. Persons at risk of severe disease are advised to consult their healthcare provider or any of the polyclinics about receiving this year’s seasonal flu vaccine.